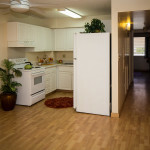 This Sunday, February 22nd, I will be sitting at Lorraine Fukumae’s listing at the Prince Lunalilo Condominium. 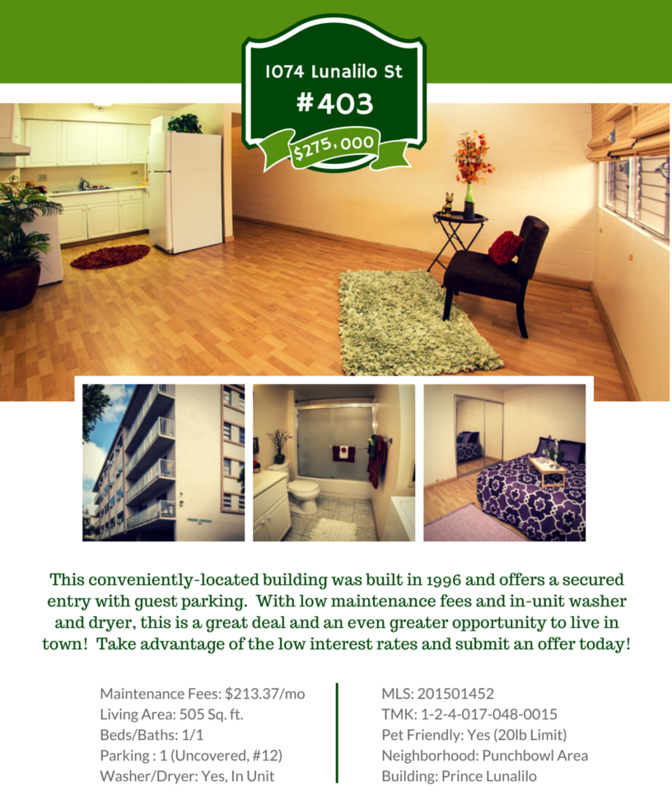 Unit #403 is a one-bedroom, one-bathroom unit located in town, and I will be there from 2:00pm to 5:00pm. 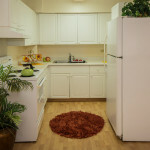 If you would like more information about this unit, please contact me and I will happy to help you! 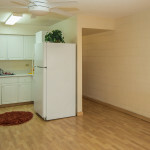 This listing may not be available when you read this post. All listings shown are property of the owner, information is not guaranteed, and you should always consult your favorite real estate agent (hopefully me!) for the most up to date information. Last disclaimer is that I took all these photos, and any opinions expressed are my own.